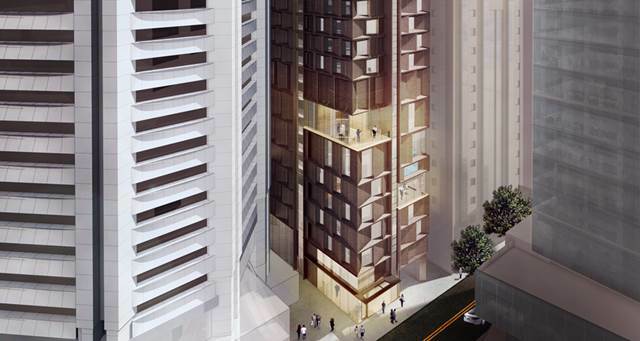 Hilton Melbourne Little Queen Street will open its doors this year, offering 244 rooms in the heart of Melbourne. Under an agreement with M&L Hospitality, Hilton will manage the new-build property, which is currently under construction on the historic Equity Chambers building site. Hilton Melbourne Little Queen Street will be located between the developing Docklands precinct and the established “Paris end” of Melbourne, appealing to both corporate and leisure travellers. 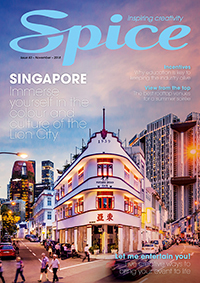 Heidi Kunkel, vice president of operations, Australasia at Hilton said it is exciting to re-introduce the flagship brand back into Melbourne. “With the site having such rich Victorian history and great significance for local Melbournians, this property is certainly a unique addition to our current portfolio,” she said. Built in 1931, the Equity Chambers building is known for its revival architectural style, and Italian Romanesque and Gothic detailing. M&L Hospitality will work closely with the Heritage Council of Victoria to preserve the building’s heritage significance, whilst restoring and retaining its original 1930s grandeur. 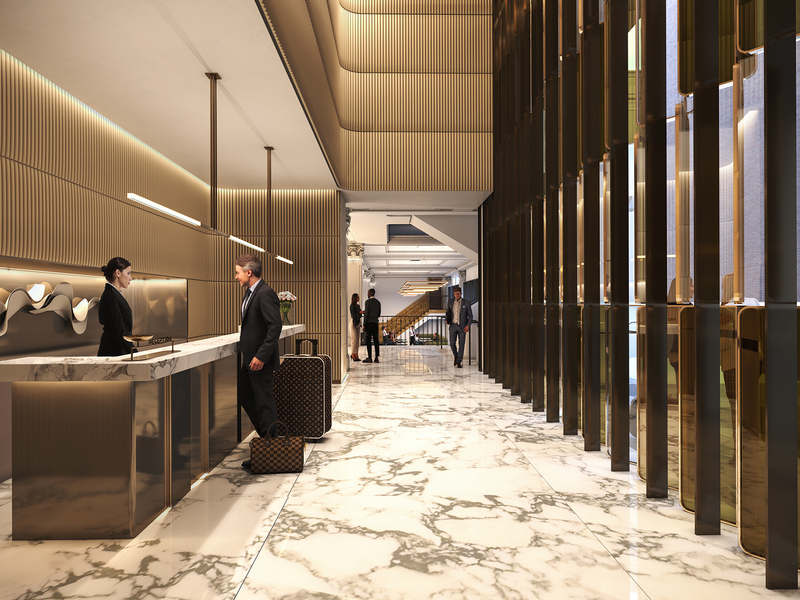 When complete in late 2019, Hilton Melbourne Little Queen Street will feature 244 guest rooms, including 10 suites, a restaurant and bar, executive lounge and five meeting and event spaces. 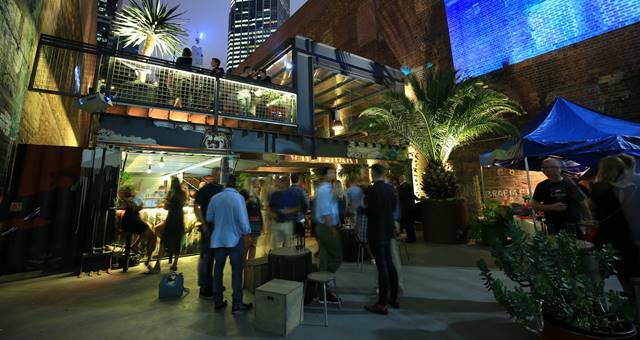 M&L Hospitality CEO Neil Maxwell said the group is delighted to expand its relationship with Hilton in Australia. “The agreement builds on our strong existing partnerships with Hilton at properties in Sydney, Melbourne, Christchurch and Prague,” he said. 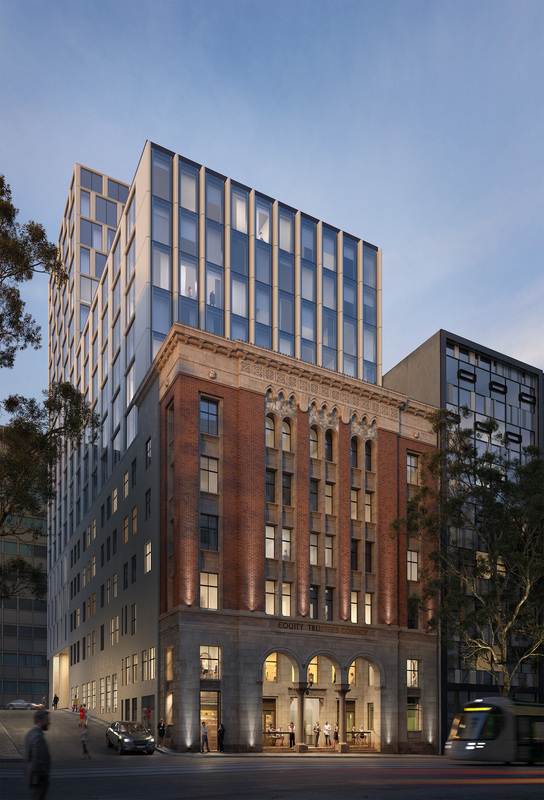 Hilton Melbourne Little Queen Street will join 27 other Hilton Hotels & Resorts currently operating throughout Australasia, including DoubleTree by Hilton Melbourne – Flinders Street.